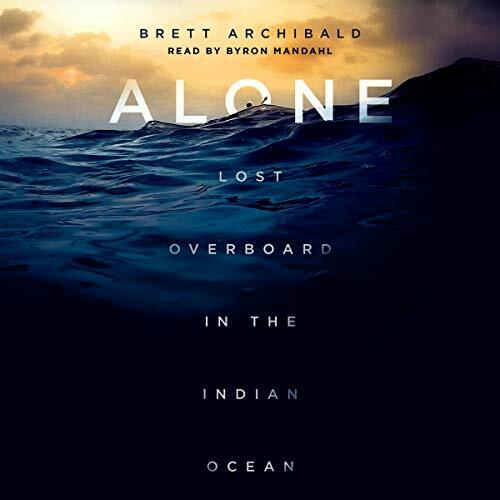 Showing results by narrator "Byron Mandahl"
In April 2013, 50-year-old Brett Archibald was onboard a surf-charter boat, making a nighttime crossing of the remote Mentawai Strait off Sumatra, Indonesia. In the middle of a storm, ill with severe food poisoning, he blacked out. When he came to, he found himself in the raging sea, 60 miles from shore. As Brett saw the lights of his boat disappearing into the darkness, it became clear that no one had seen him fall and that no one would hear his shouts for help. He was alone in the ocean.